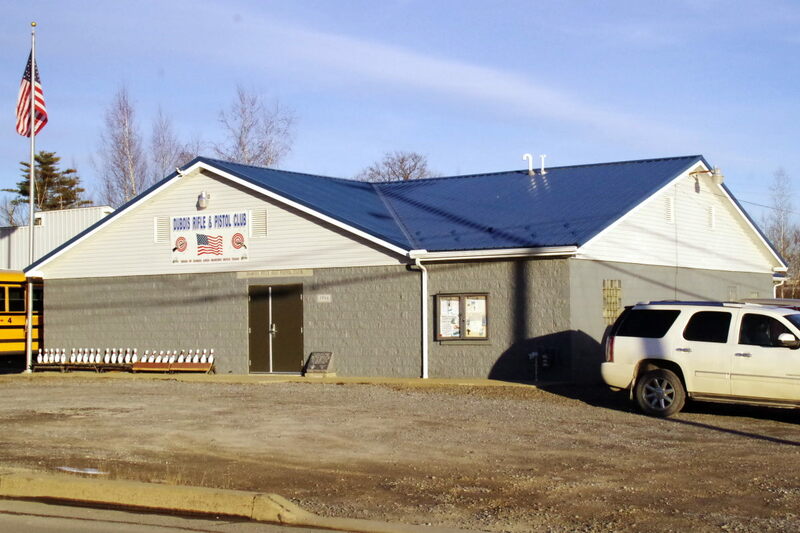 The Du Bois Rifle and Pistol Club (DRPC) maintains ten 50-foot indoor shooting lanes for Center Fire Handgun and .22 Rimfire (Rifle & Handgun). NO MAGNUM AMMO PERMITTED FOR ANY GUN. THE DU BOIS RIFLE & PISTOL CLUB IS THE ONLY CLUB IN THE AREA OFFERING A YEAR-ROUND, MEMBERS ONLY, CENTER-FIRE INDOOR PISTOL RANGE! The DRPC Pistol League shoots .22 and Center Fire with practice on Monday nights and competitive matches on Tuesday nights at the club — see the club event calendar for times. The DRPC Four-Position rifle team competes in .22 rifle matches against other area clubs on Friday nights — see the calendar for match locations and times. Bowling Pin Shoots for .22 Rimfire are held on the Third Sunday of the month, September – April. The range is available to members 24-7, subject to scheduled events which always have first priority. An access control card is available to members for entry to the building. Training is available for those who would like to participate in league pistol or rifle competition. Regular Club Meeting: 2nd Wednesday of every month, EXCEPT July and August. Meetings start at 7:00 pm and are open to the public. NRA Certified Firearms Instructors are available for individual and group training. An NRA membership or NRA renewal membership can now be completed online. Special discounted prices are available through the club. By clicking on the graphic below to join the National Rifle Association, you will help our club too.